Hollywood's Universal Studios are the perfect place to discover the magic of cinema. The 15th theme park in the world and the ninth most visited in the United States, it allows visitors to experience first - hand the atmosphere of their favourite films on the original sets. 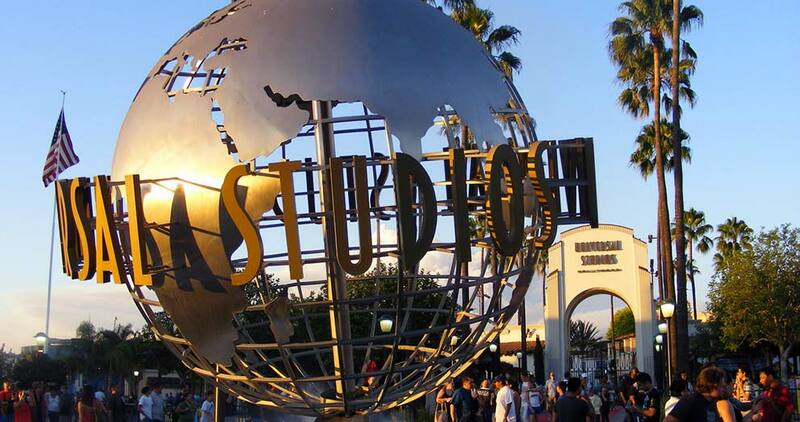 The Universal Studios in Hollywood have chosen Vivaticket's services in terms of ticket sales and access control, with a supply of software and hardware systems to support both phases characterised by a great solidity that allows the park to grow and implement new major attractions without disruption.